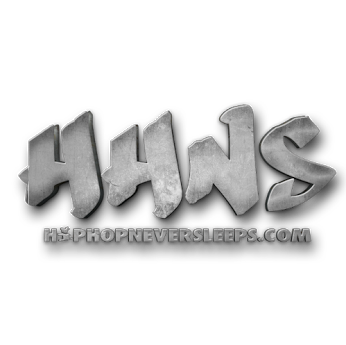 Home Ace Hood D Woods Dj Gates Fabolous FleetDjs Kirko Bangz Lil Wayne Nicki Minaj Raekwon Tiffany Foxx @DJJGates Back On That BS!!!! 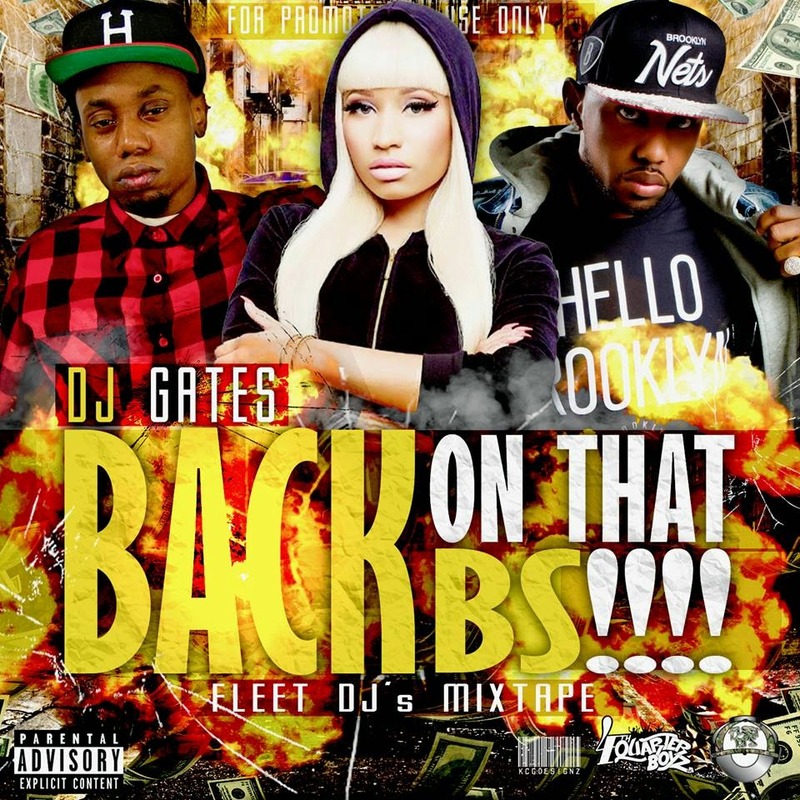 @DJJGates Back On That BS!!! !